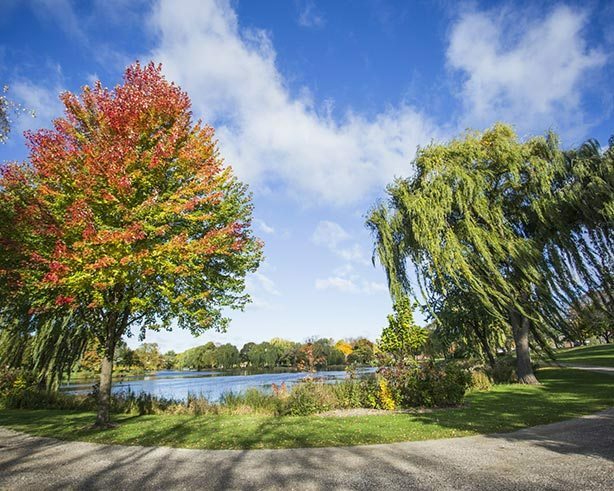 History enthusiasts will delight in Watertown’s rich heritage and historical sites, including the Octagon House Museum and America’s First Kindergarten which are open to visitors from May-October with guided tours. Don’t miss the Octagon House Ice Cream Social with 1st Brigade Band Concert held every August, and the Antique and Art Show held in September. Nine walking/driving tour brochures guide you through historic neighborhoods, commercial districts, highlighting historical architecture, ghost signs and murals, and local haunting legends. The brochures are available through the Chamber of Commerce. The Dodge-Jefferson Counties Genealogical Society offers assistance for beginners and experienced family history researchers. Kayakers will enjoy paddling the Rock River Trail. 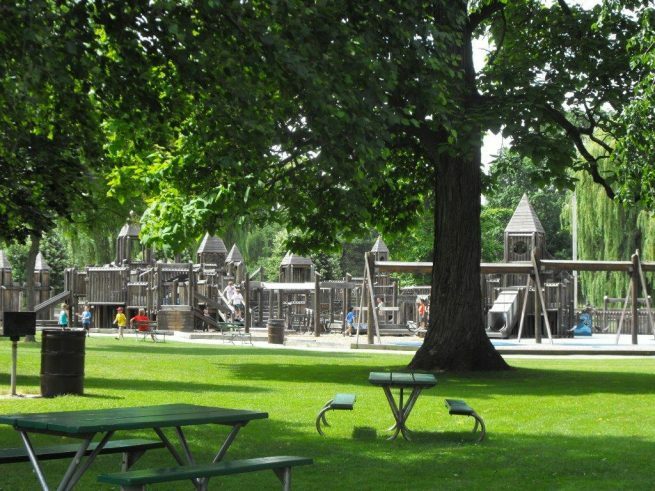 Watertown’s ample park system is sure to impress visitors with 22 parks covering over 263 acres. 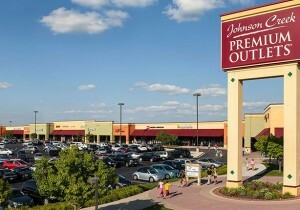 Wooded walking trails, a 21-hole Frisbee golf course, skate park, fishing areas, lighted tennis courts, basketball courts, volleyball courts, ice skating, cross country skiing, and playgrounds are among the many amenities offered. 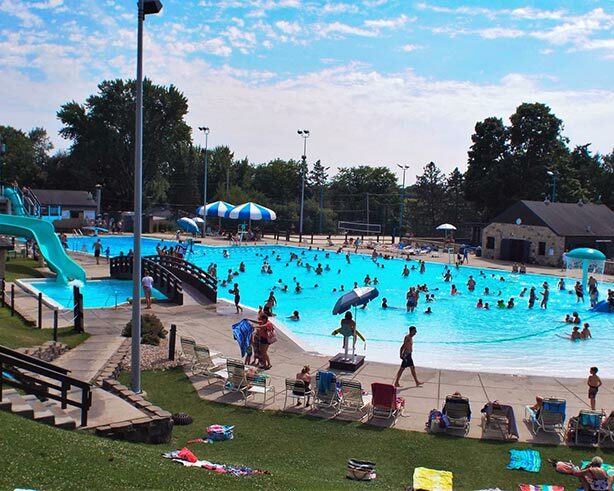 Don’t miss the Watertown Aquatic Center, featuring water slides and other wet and wild activities for all ages. If golf is on the agenda, visit Windwood of Watertown, a public golf course, which includes outstanding amenities and appeals to a variety of skill levels. For indoor activities, bowl a few frames at Watertown Bowl, catch a movie at Towne Cinema, get creative at Set-Apart-Art, or have some fun at Skate Express Family Roller Rink. Visitors may also take a coffee class at Berres Brothers Coffee Roasters, learning how to roast, grind, and brew the perfect cup of coffee. Art, Antiques & Shopping Galore! 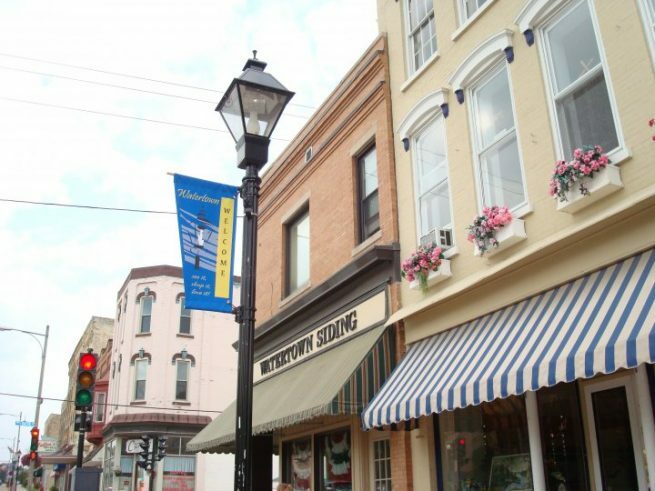 Our 9-block historic downtown makes for a memorable shopping experience whether you fancy boutiques, antiques, art, jewelry, (fine or artisan), music, or anything in between! 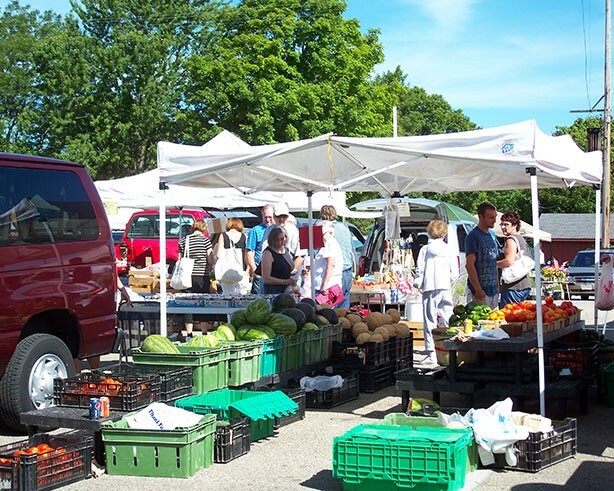 The Watertown Farmer’s Market is held in Riverside Park every Tuesday (May through mid-November) 7am to 12pm, with a 2nd weekly Farmer’s Market held each Thursday (August through October), in the parking lot of the Watertown Public Library on Water St. from 3-6pm. Try one of the “Best 101 Burgers in America” at Zweig’s Grill or favor a true Wisconsin dining experience at Elias Inn or Donny’s Girl, both excellent supper club choices! 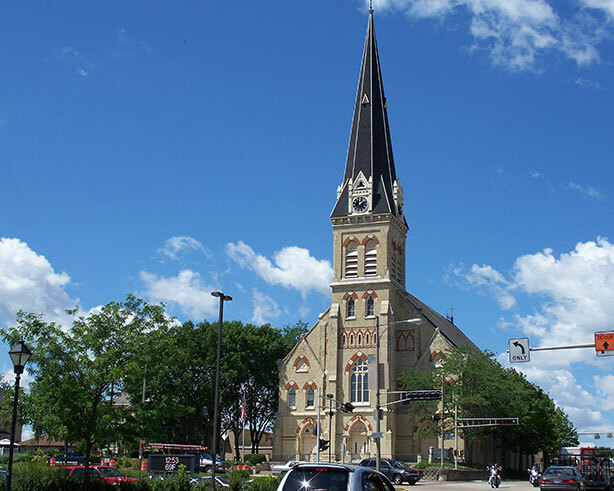 Other choices for dining in Watertown include: Sprecher’s Restaurant & Pub, Amados, El Mariachi, PJ’s Pizza, Sake House Japanese Restaurant, and so many more. Many offer excellent facilities for groups and parties. Specialty coffee shops are always a favorite and offer more than just coffee, including jewelry books, fun coffee accessories, and fresh ingredient menu items. Get your first cup at Berres Brothers Coffee Roasters, Tribeca Gallery Café and Books, or Latte Donatte. To complete your dining experience, a stop at Watertown’s iconic Mullen’s Dairy Bar is a must! The talented Watertown Players provide the city with theatrical productions. There is always music in the air, with the Watertown Municipal Band playing seasonally. 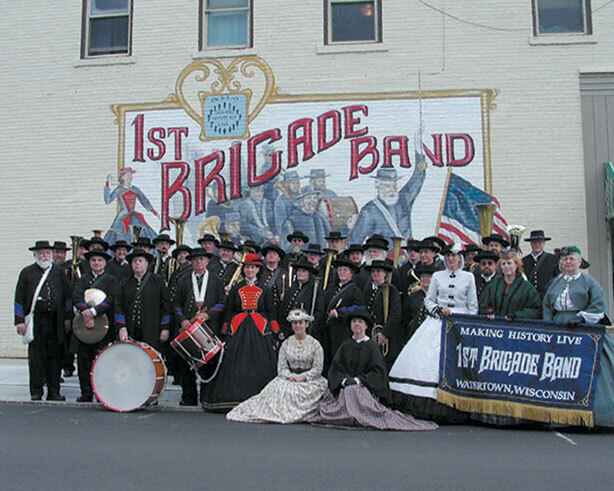 Watertown enjoys the privilege of being home base for The 1st Brigade Band, a nationally known Civil War era band which plays 19th century music on period instruments. 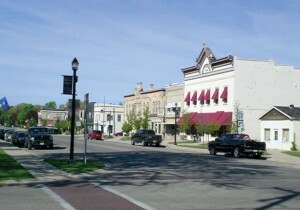 Each year, Watertown is host to over 50 public events and festivals. 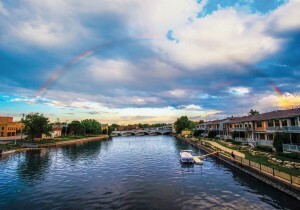 Riverfest, a FREE four-day music festival is held annually in August. 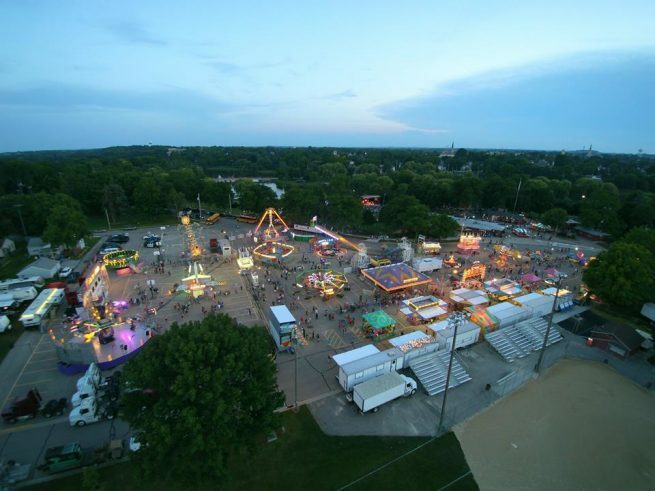 It features nationally known entertainers, a carnival, classic car show, craft show, fireworks, and the popular “Taste of Watertown” food pavilion. 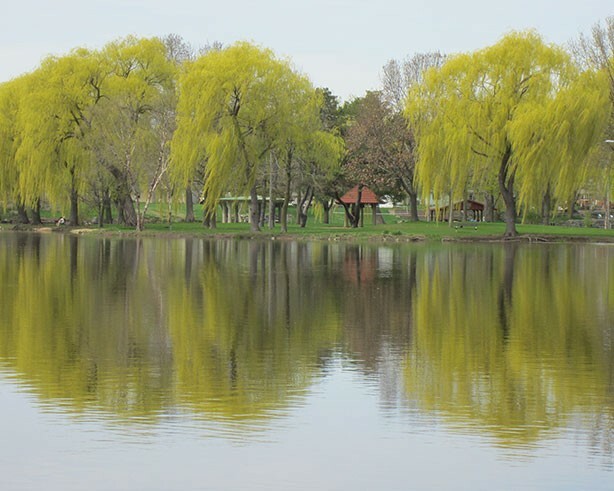 Watertown’s beauty lends a great backdrop for the many races the city hosts. Participate in a 5k, 10k, or half marathon, bike through the countryside in Tour Da Goose, or run/bike/run in the Share the Road Duathlon. The views won’t disappoint. 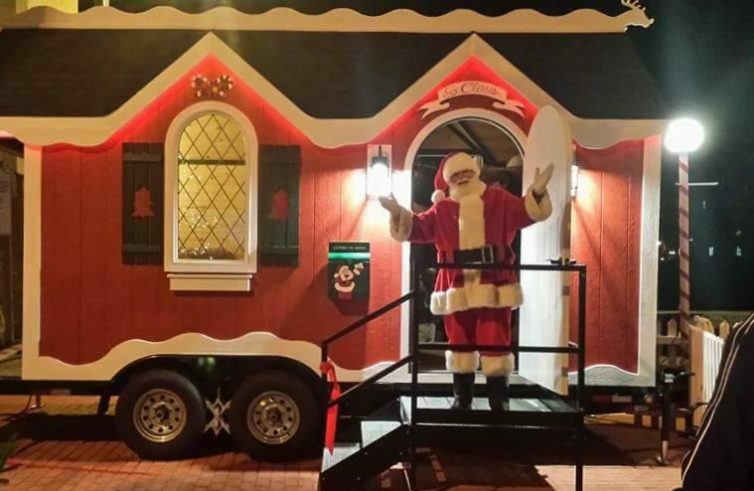 Watertown has many fall and winter events including Pumpkin Palooza, Women’s Only Weekend, the Holiday Parade of Homes, Christmas Parade of Lights, visits with Santa and so much more! 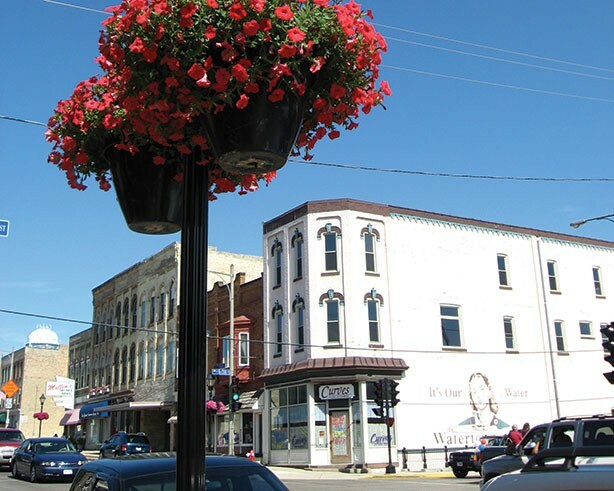 Visit our online calendar for details on even more events throughout the year at www.watertowntourism.com.